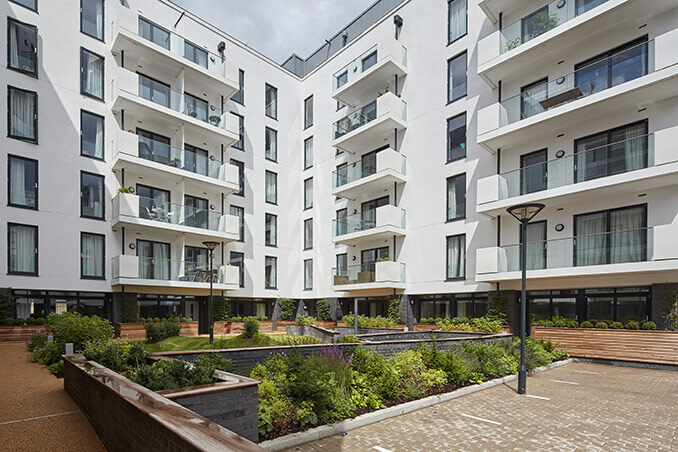 A new residential development has been completed at Bristol Harbourside. 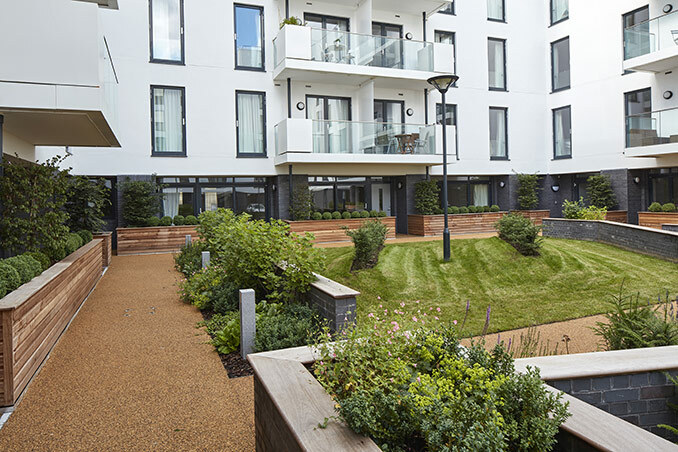 The scheme has been developed by Cullinan Studio with LT Studio Landscape Architects for clients Crest Nicholson. It will add a distinctive green pocket to the waterside regeneration at Bristol Harbourside – a once derelict part of the historic city centre. 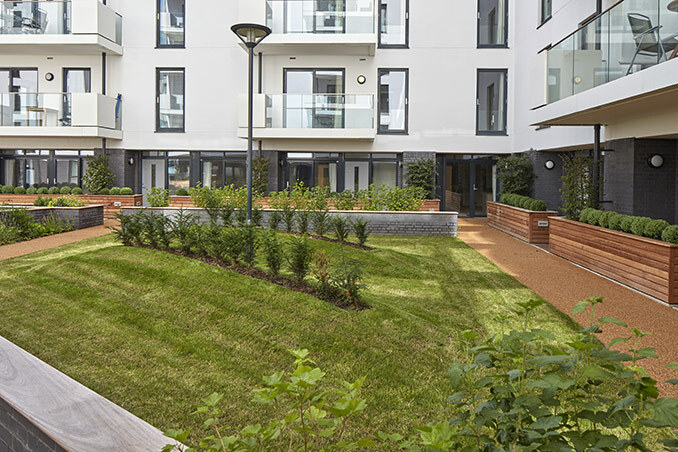 LT Studio landscape architects have completed the external works design and contract management for a new development at Building 3a; a residential building that forms part of the Bristol Harbourside Masterplan. 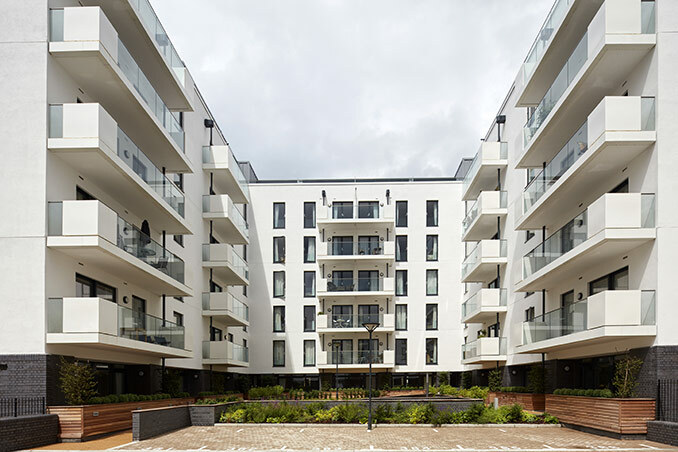 The seven storey building provides 101 apartments with a mix of 34 one-bed, 50 two-bed and 17 three-bed apartments offering a high quality communal public space for residents to enjoy within a maritime setting. 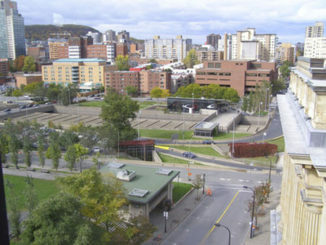 The site lies at the junction between the original ‘Rope Walk’- a 300m long piece of open ground used to produce rope for the busy Bristol shipping industry during the 1800’s – and the alignment of Lamb Street which still remains intact to the north of the site. LT Studio has used the geometries of these two historic alignments to generate a rigorous structure for the landscape arrangements of the courtyard spaces at Building 3A and also beyond into the urban parterre. 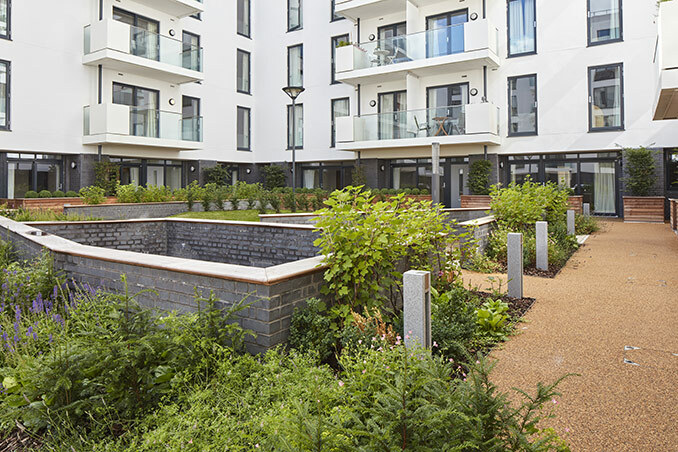 The shared courtyard is located at the heart of the project and provides high quality outdoor space for the residents. 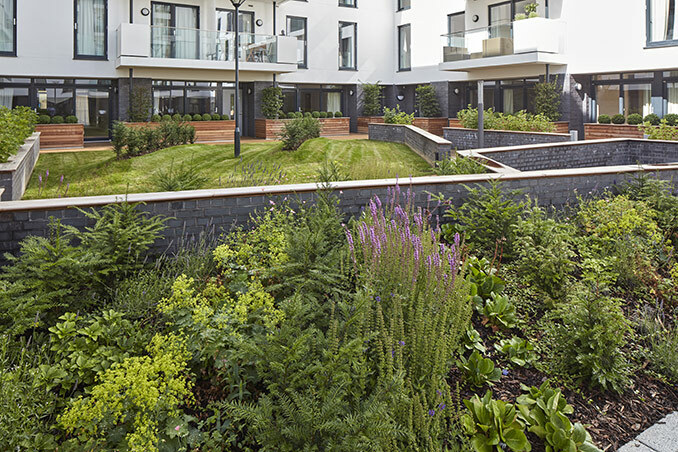 At ground level, each plot will have an individual external space both private and semi-private. 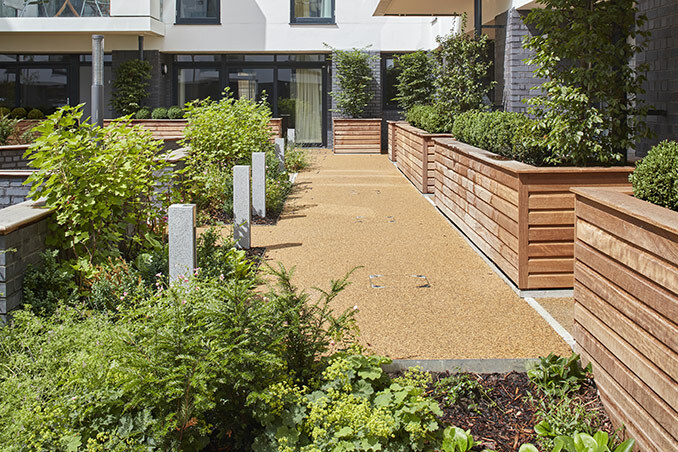 Timber decking and planter arrangements along Canons Way, the main street, provide a buffer from the traffic, further green outdoor space for local residents and a concealed natural vent to the basement car park.